Every Girl is designed to assist girls aged 10 to 13 years in building their leadership skills, confidence and self-awareness through fun and empowering activities. Over a period of 4-8 weeks the girls take part in small group sessions in the classroom, outside or within the community. The girls choose a project to work on that will enrich the lives of people in need and will also help bolster their awareness of human rights, their sense of community and leadership abilities. A unique mentoring program for teenage girls who show potential as leaders. 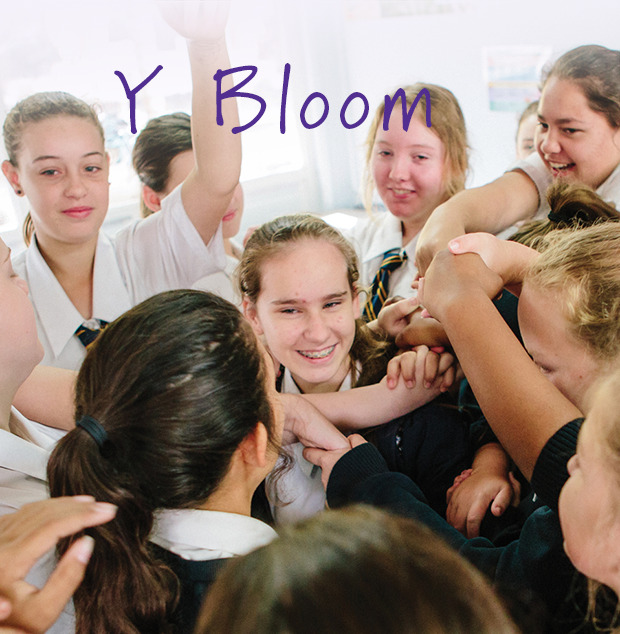 The program is designed for girls in Year 9 (approximately 14 years old) to build resilience and confidence through mentors who participate as positive role models and facilitators. Developed specifically for 14-year-old girls, the program is unique, incorporating team building, leadership and empowerment exercises within the classroom, but also offers unique work place experience with strong female mentors from various industries. YWCA Queensland believes that one of the most effective ways to end domestic and family violence is through prevention. Though our Love mY Way healthy relationships program, Year 10 boys and girls are given the opportunity to explore and understand the need for respectful relationships.